That dreaded day is almost upon us every one... Valentines Day! I don't recall ever having had a 'good' valentines day until I met Tim. This year will be our second Valentines together and at the moment we have no plans, and will probably not have any money to buy each other gifts. With that in mind I went searching on Pinterest to see if I could find some 'free' gifts that I could make for him. Luckily for me I was spoilt for choice and settled on looking at printable gifts that I can easily make without him noticing, and in the spirit of Valentines, I thought I would share them with all of you! 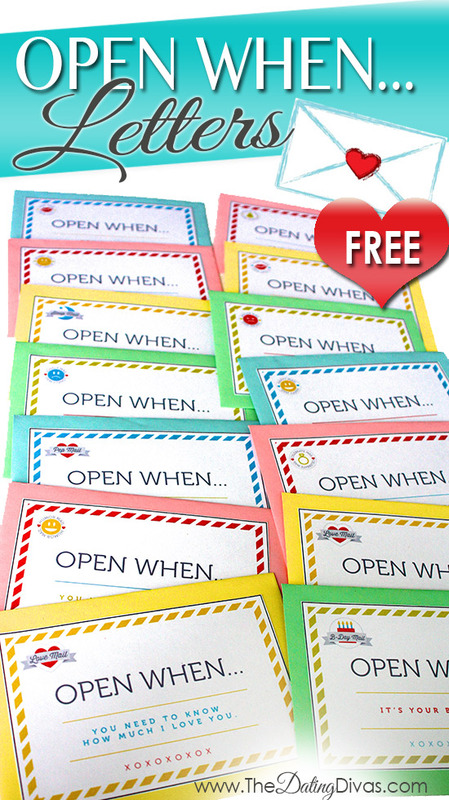 I had seen this 'Open When...' letters when I had been looking on Pinterest before, so I was delighted when I found a free printable version from The Dating Divas blog. It comes with envelope stickers and cards for you to write your letters on, everything you need to make a heartfelt gift for less. 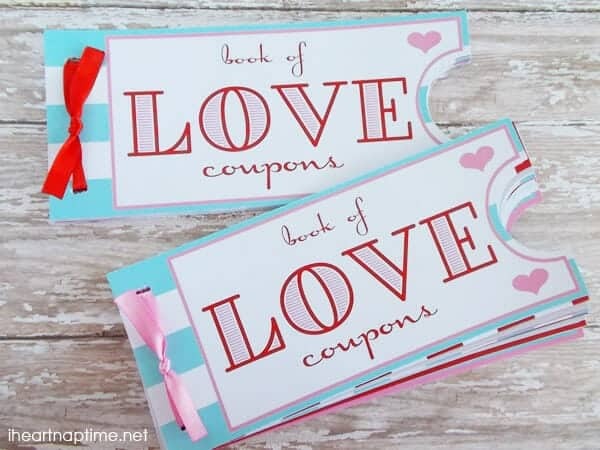 Now this idea is hardly a new one, I have seen love coupons everywhere, and I'm sure you can even by them in stores now. Why buy them, when you can make them yourself? Or even print them from Iheartnaptime? I myself have never actually given a Love Coupon to anyone, but maybe this year will be Tim's lucky year! This was another idea that I have seen floating around Pinterest for a long time, and that is 12 months of dates. I think when you live together especially it isn't always easy to find time to go on a date, so I think something like this would be great for reminding you to take some time for each other. This printable from Thinking Closet will definitely help to get you started! 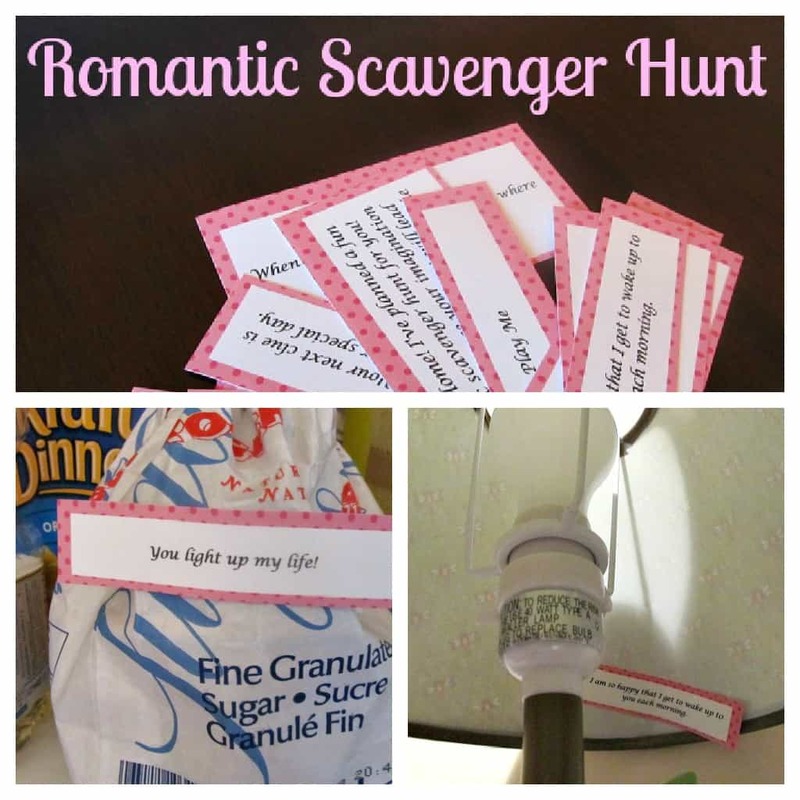 The final printable comes from Moms and Munchkins and it is actually something that I have done before, a Romantic Scavenger (Treasure) Hunt. Nothing says I love you more than taking the time and effort to play something as fun as a treasure hunt, you can hide clues just around the home, OR you can go crazy and hide them around your home town, highlighting all your favourite places! I know that I will be doing this for Tim one day, but I'm not sure it will be this Valentines day! Wow, I'm so impressed with the ideas that are out there on Pinterest, I'm sure I could have found 1000 more, but I'll stick with what I've got for now! Oh these are so cute! 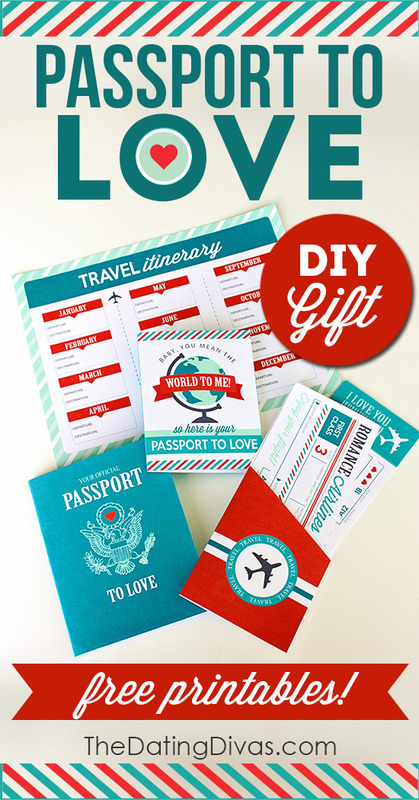 Never thought about looking for valentines ideas on pinterest - cheap too! I really like the open when and book of coupons, they are so cute and really meaningful.